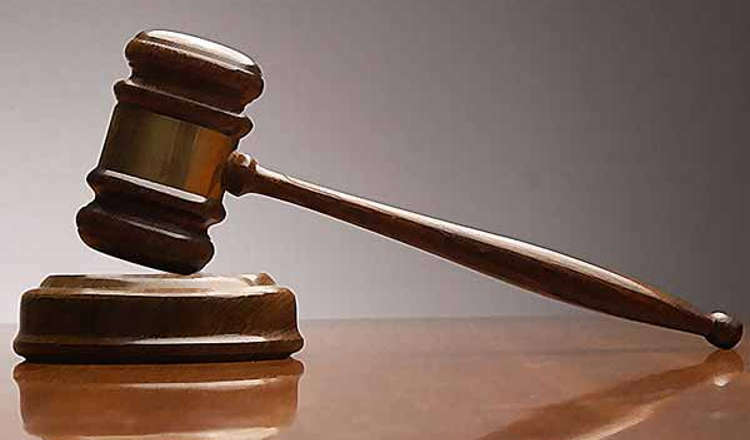 A 35-year-old man, Mr. Yinka Alabi, has pleaded with an Idi-Ogungun Customary Court sitting in Agodi, Ibadan in Oyo State, not to dissolve his marriage in spite of his wife admitting to being raped by another man. In his defence of a divorce suit filed by his wife, Funmilola, Alabi told the court on Friday that the woman claimed to have been raped in her office, but that he still loved her. Alabi said, “My wife’s adulterous ways are terrible. She was in the habit of receiving her boyfriends’ calls in my presence, but my ill-health condition makes me to accept all her shortcomings. Earlier, his 31-year-old wife had urged the court to grant her divorce request, alleging constant brutality on her by the husband, The News Agency of Nigeria reports. According to Funmilola, “Yinka is always suspicious that I engage in extra-marital affairs. "He has no regard for my parents, so I can no longer endure his nagging and brutality,” she stated. Balogun advised the respondent to find means of reconciling with his wife since he did not want the marriage to end. The court President adjourned the case until August 31 for a report of settlement or continuation of hearing.